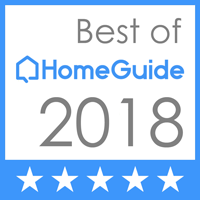 For over 30 years, Arizona Discount Movers has delivered full-service moving and storage services with the highest standards. 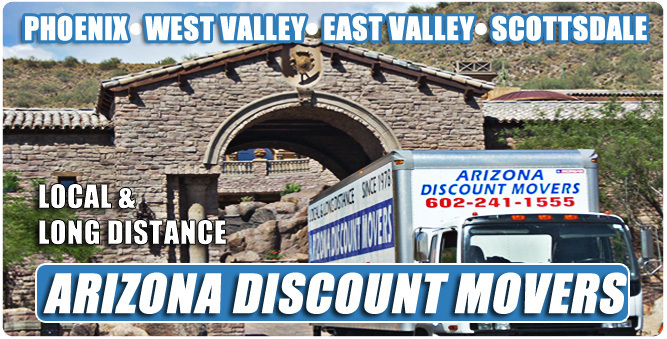 Arizona Discount Mover's team of professionals has the tools to provide the utmost care and proper handling of just about anything! 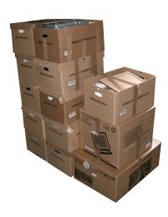 A Phoenix Moving Company that Adheres to the Highest Industry Standards. It's true. 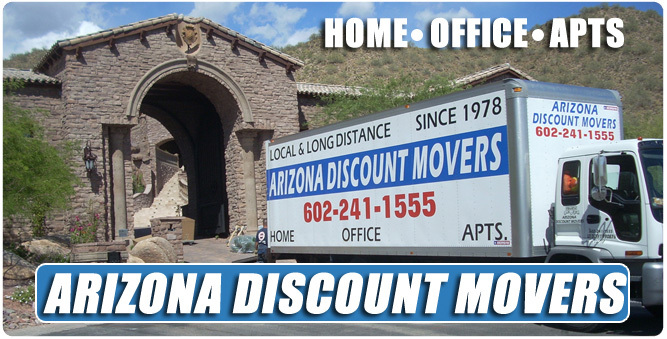 For over 30 years, Arizona Discount Movers has delivered full-service moving and storage services with the highest standards. We've earned the Better Business Bureau 'A+' rating for our dedication to customer satisfaction. And because we're a family-owned moving company, we're personally interested in maintaining our reputation. 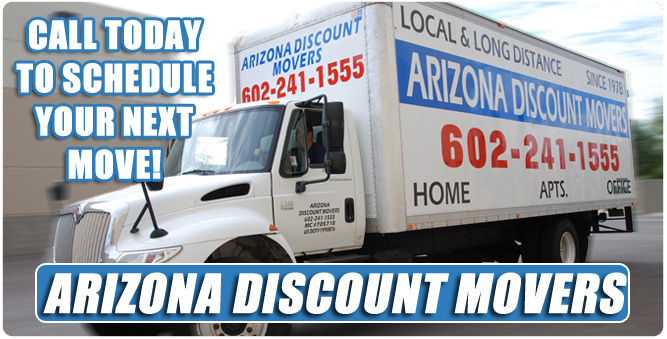 Customers come first at Arizona Discount Movers. Your Move is Our Work. From pianos to pool tables, from safes to big-screen TVs, oversize furniture to office copiers to pallets loaded with goods, Arizona Discount Movers can pack, store and move it all. 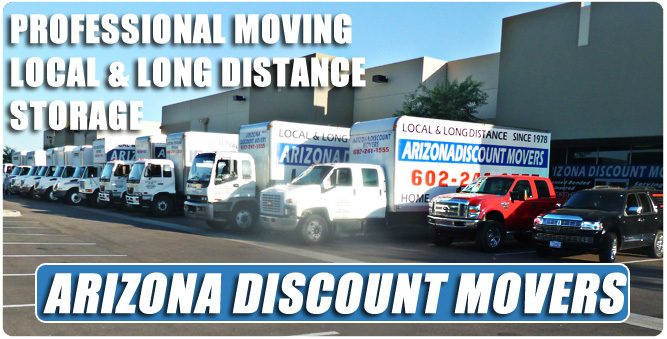 No move is too big or too small for Arizona Discount Movers! Schedule your local or long distance move today! 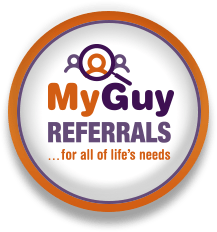 Call NOW: 602-241-1555 OR 480-830-8979, or request a free estimate online. Our family is eager to serve you!